The amount of men opting for plastic surgery has been on the rise with a reported 204,032 male procedures performed in 2013, according to The American Society of Plastic Surgeons. Although many women undergo changes within their bodies due to pregnancy and hormones, the majority of men experience stress that can affect their appearance and health. The most popular procedures for men in 2013 were nose reshaping (rhinoplasty), eyelid lift (blepharoplasty), liposuction, breast reduction (gynecomastia), and a facelift (rhytidectomy). Common noninvasive procedures were Botox injections, laser hair removal, microdermabrasion, soft tissue fillers and cellulite treatment. Undergoing a rhinoplasty helps transform the appearance of the nose to be more proportional to the rest of the face. Lack of sleep tends to result in saggy, droopy eyes. An eyelid lift removes the excess skin and tissue on the upper and lower eyelids to restore a youthful, rested appearance. If you’re unable to lose stubborn fat through diet and exercise, liposuction is a great option. The procedure sculpts the body by removing undesirable fat from areas such as the abdomen, waist, hips, buttocks, thighs, knees, chin and upper arms. Liposuction can also be performed on the neck and is ideal for patients who have a fuller face by creating a slimmer, younger look. The Shaw Center also offers CoolSculpting, a non-invasive substitute to liposuction that freezes away fat deposits on the stomach, love handles, back, arms and legs. 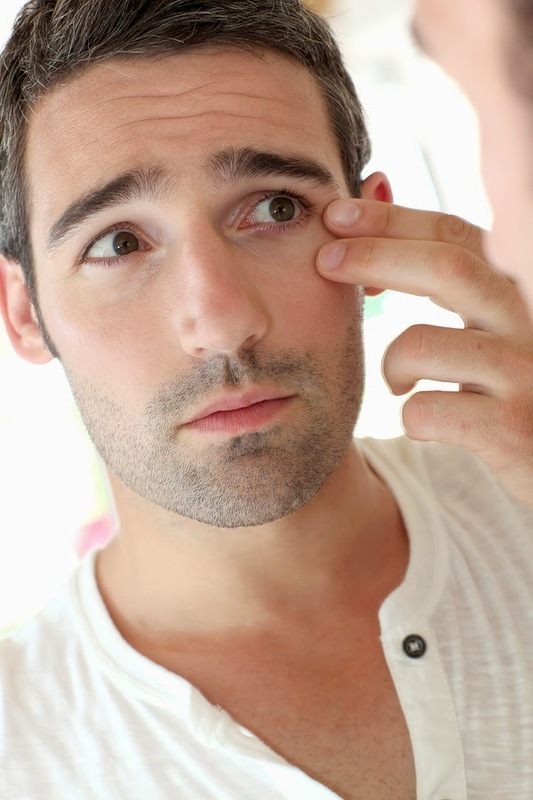 Botox is a great solution for men who are trying to avoid wrinkles but aren’t ready to go under the knife. The chemicals in the injection paralyze specific muscles that are directly responsible for wrinkles in the forehead, between your eyebrows, crows feet, and horizontal necklines. Botox can also be used to treat uncontrolled sweating in palms, soles of the feet and the armpits. Many men have turned to laser hair removal to effectively get rid of unwanted or an excess of hair on their face, back or chest. The procedure is straightforward and removes the hair from the follicle without harming the skin. If you are interested in a procedure, contact the Shaw Center for a consultation at (480) 767-1900.